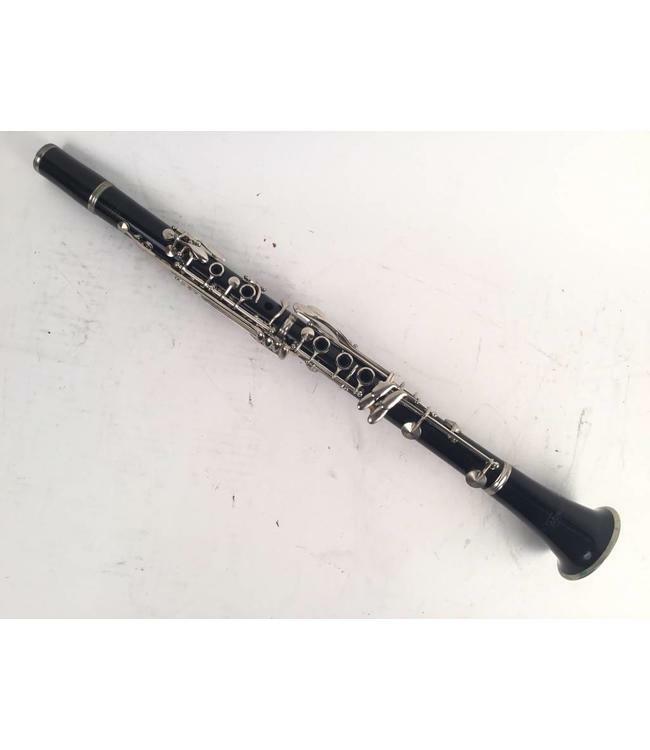 Used Wurlitzer Bb student clarinet. Composite body with nickel keys. Re-padded and corked. Plays well. Will make a very good beginner or marching band instrument. Comes with case.